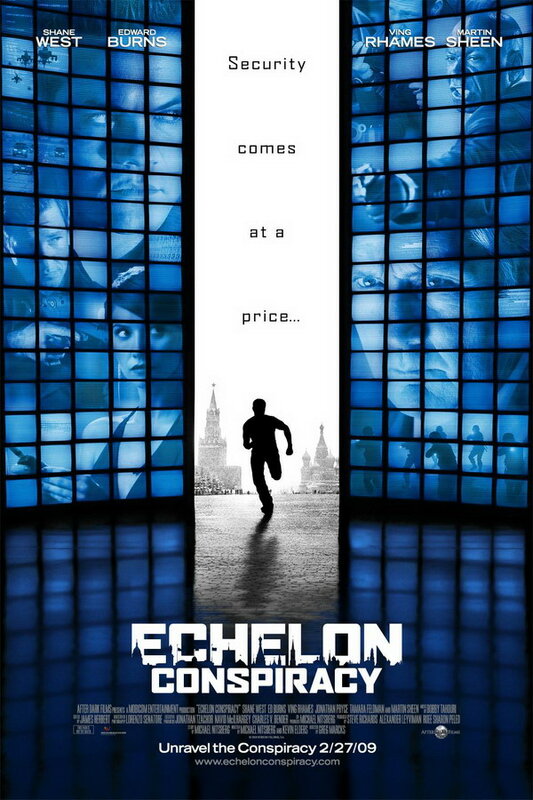 Echelon Conspiracy font here refers to the font used in the poster of Echelon Conspiracy, which is a 2009 science fiction action thriller movie directed by Greg Marcks. The movie title in the poster was probably designed based on Agency FB Wide Black. The typeface was originally designed by Morris Fuller Benton as a single titling font and then redrawn by David Berlow with new weights added. The font is a commercial one and you can view details about it here. In addition to Echelon Conspiracy, FB Agency typeface is also used in the following logos, movie posters or album covers etc., including: NBA 2K16 Logo, Warm Bodies, S.W.A.T., Going the Distance, Syndicate, Mad Max: Fury Road, Total Recall, 2012, The 5th Wave, Train To Busan, The Maze Runner, PlayStation All-Stars Battle Royale, Not Fade Away, Rogue Nation, Europa Report.